Fresh off of the premiere of the local star-studded film Darkest Before Dawn, Albany singer/actress Tameka Amar releases an equally cinematic video teaser for her single “Get It Girl.” Visuals by Nellsonline and Dizzy Dott of 518 Films. 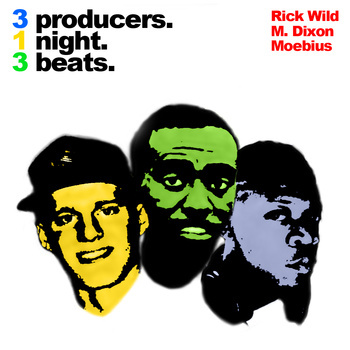 The 313 Tape is the result of three producers (Rick Wild, M. Dixon, and Moebius) getting inspired and putting together a hip hop instrumental tape in one night’s time. 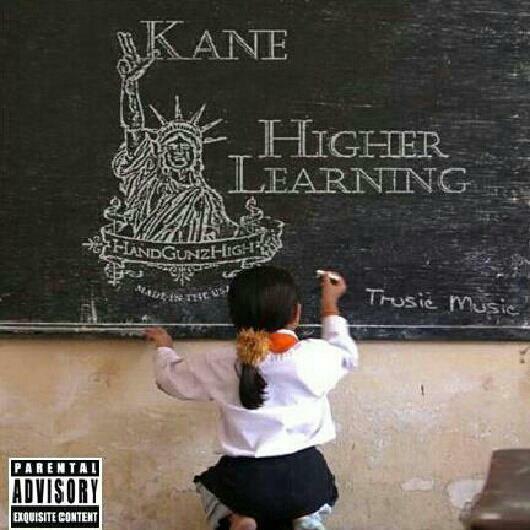 Download or stream The 313 Tape. 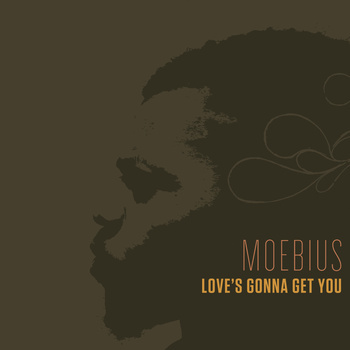 I just recently revisited a project I downloaded a couple months ago from the talented Memphis producer Moebius. Love’s Gonna Get You is a completely instrumental EP that lives somewhere in the realms of experimental hip hop sampledelia. Meobius calls it a “sketchtape”. The gifted lyricist, Poo Grams, sends a shout out to the surrounding areas of his hometown, Newburgh, NY, in his first video from his project From Hell. 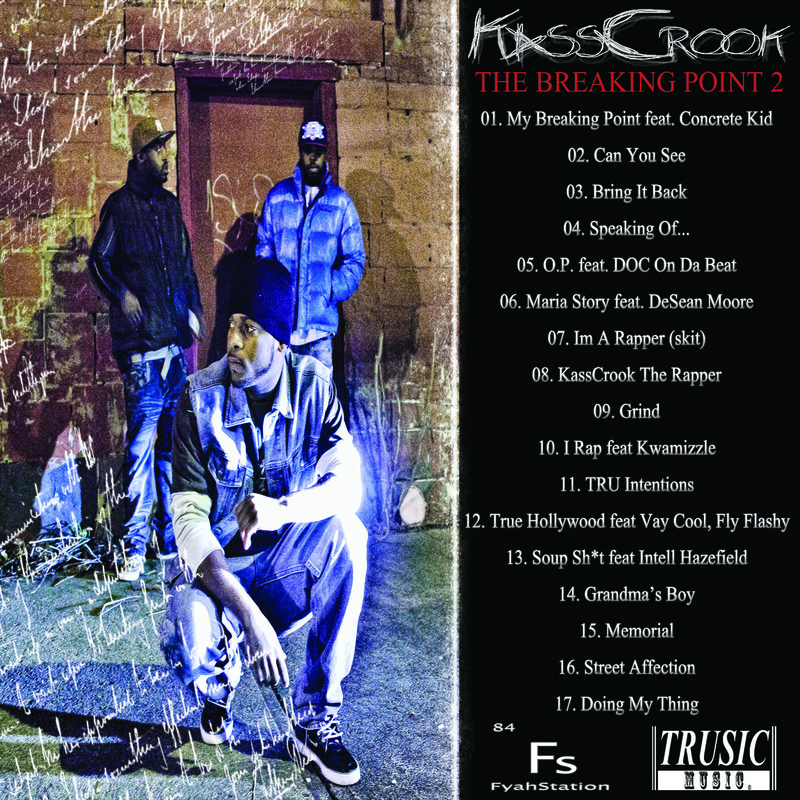 The gritty visuals are provided by DuffLe of Stop Playing A Role Productions. 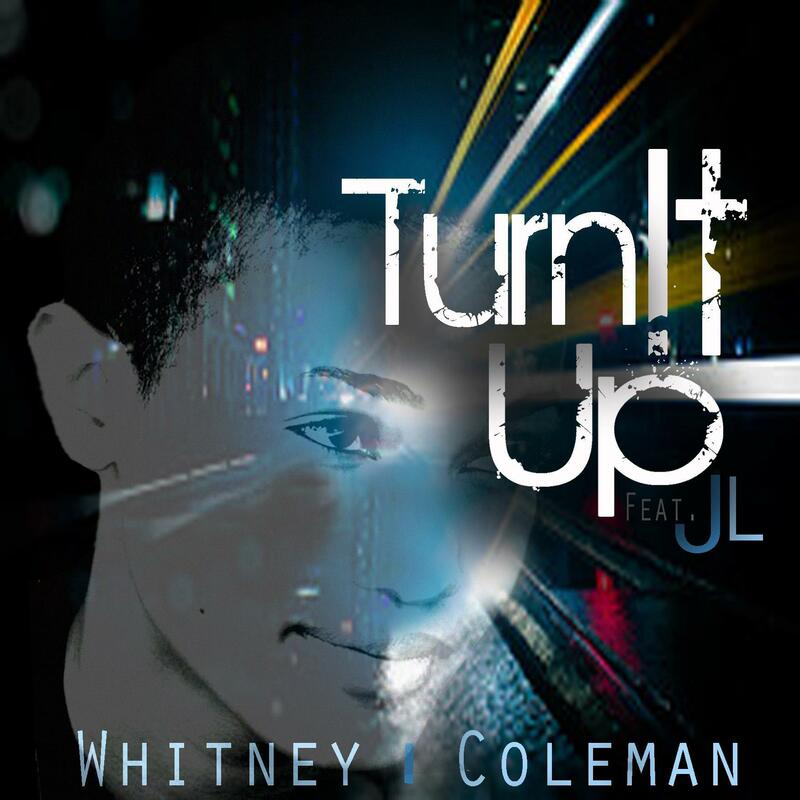 In her latest collaboration with video director Jace, R&B/Soul artist Whitney Coleman delivers a joint that may leave you fist pumping through your local gas stations, tattoo parlors, and break-dancer-full parking lots. What makes this project even more impressive is that the production from top to bottom for the song and video were all done in under a week! Previous awesomeness from Whitney Coleman directed by Jace.